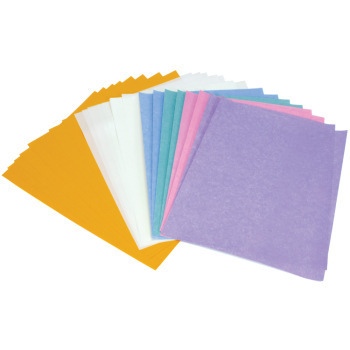 Chromatography Filter Paper, Science Fair Ideas: Educational Innovations, Inc.
Did you know that the black ink in your markers is not actually black ink? 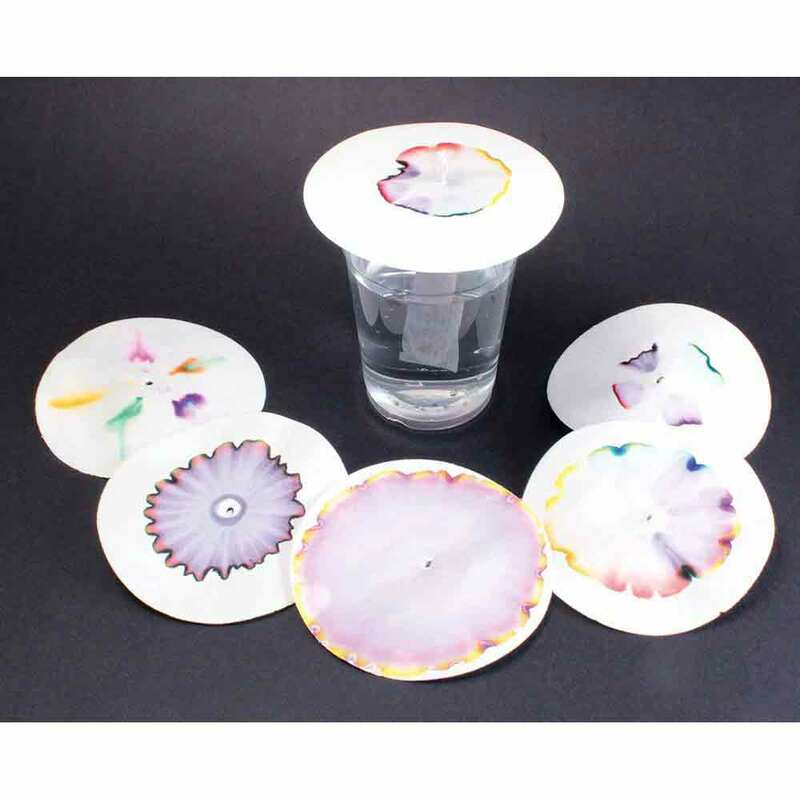 Our chromatography discs allow students to separate most water-soluble inks into their original blended pigments, revealing their hidden identities. Simply make several dots or lines of different colors in the center of the disc using water-soluble markers. 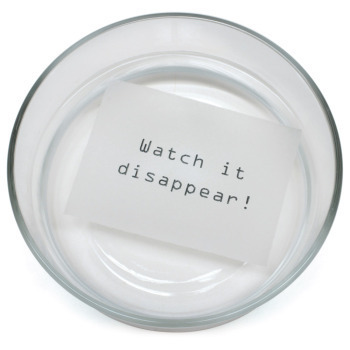 Water from a cup is drawn up to the center of a disc using a paper towel. 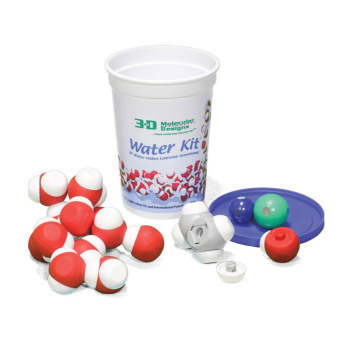 As the water is absorbed into the filter disc the pigments separate into a colorful display. See which inks are pure, and which are blended. Test different types of markers to see which separate the best. Test on other pigments such as those found in flowers. 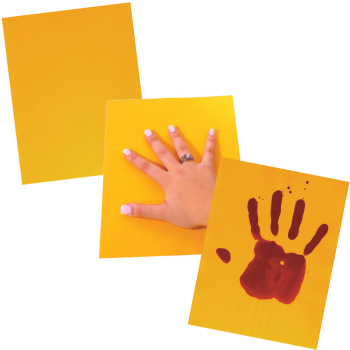 Teaches about light, color, and capillary action. Pack of 100 discs available in 9 cm or 11 cm diameters. (Markers and cups not included.) For ages 6+.